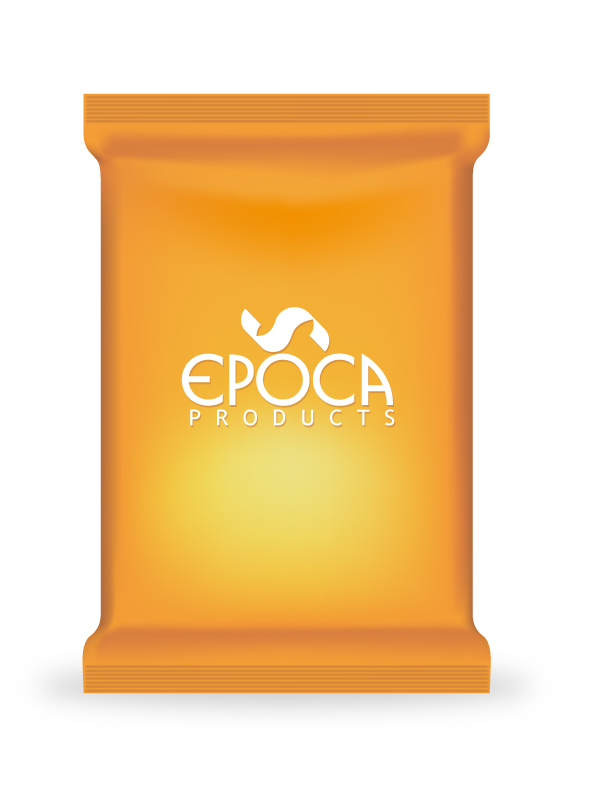 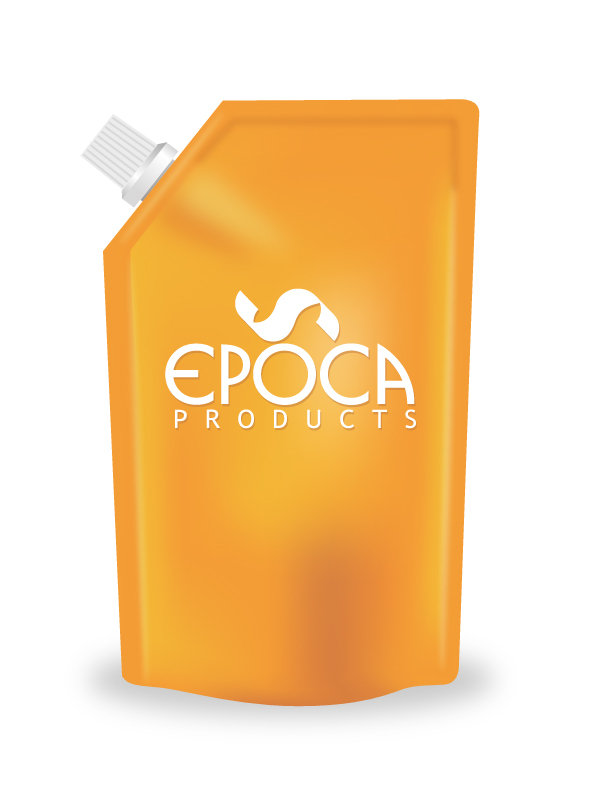 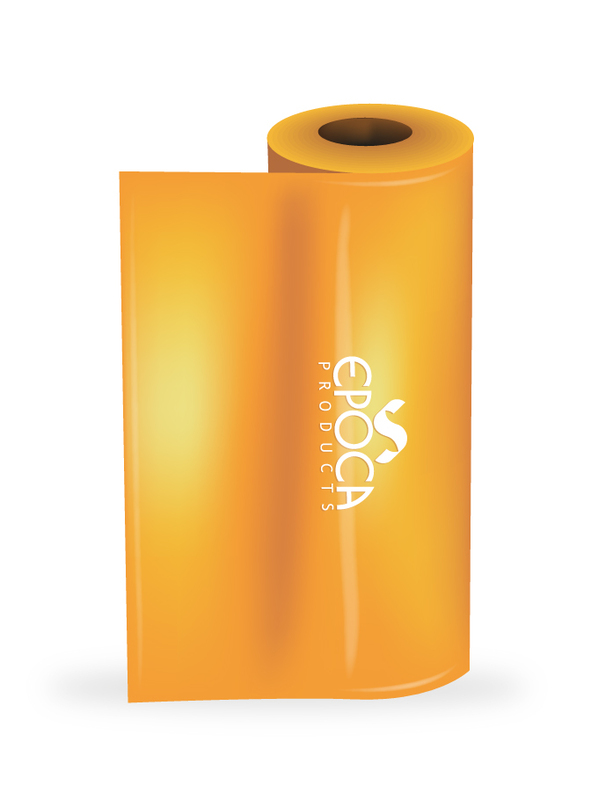 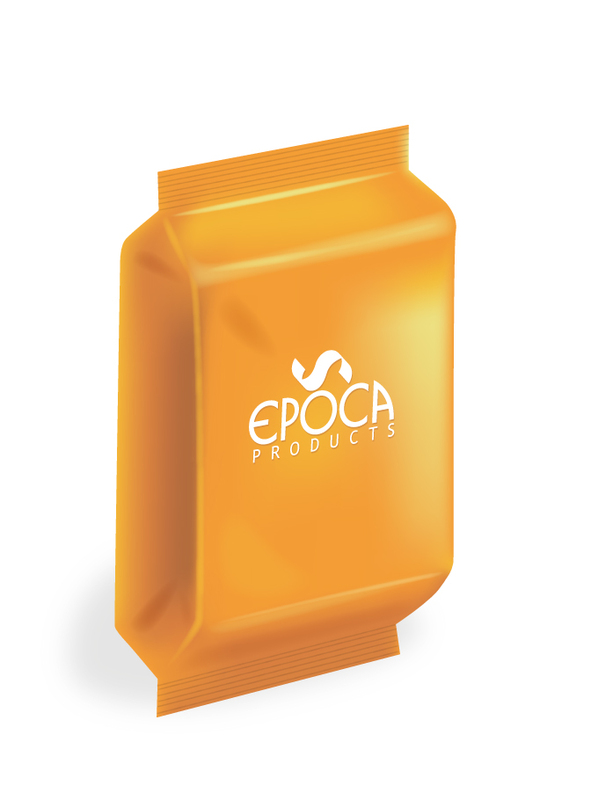 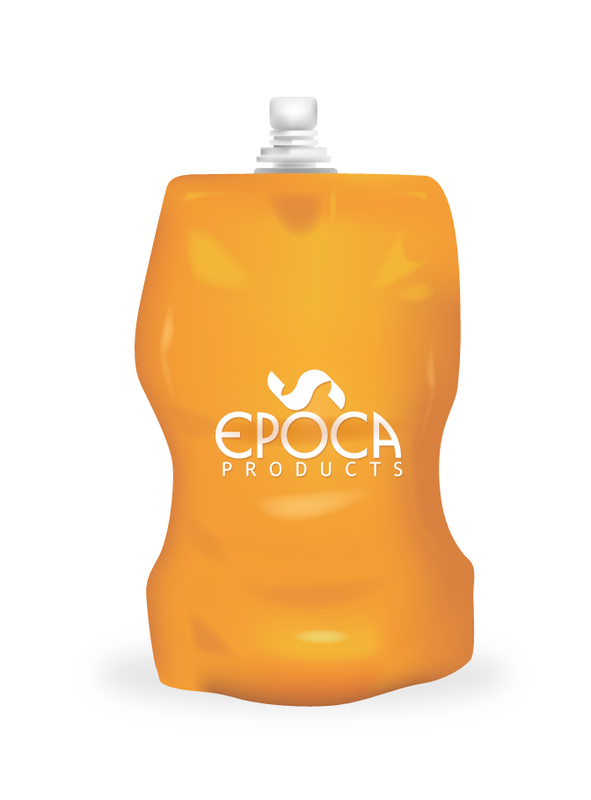 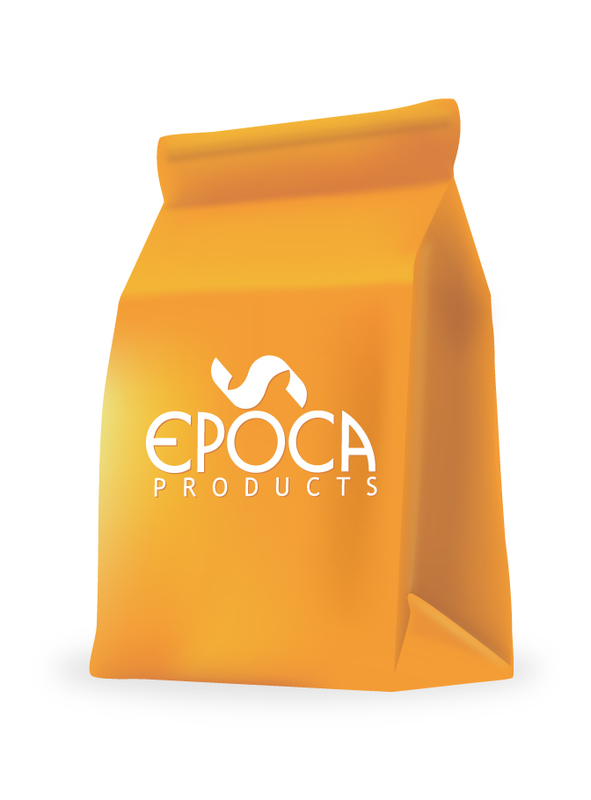 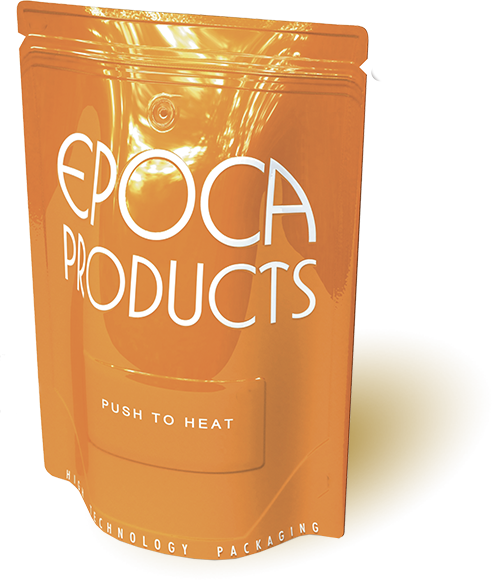 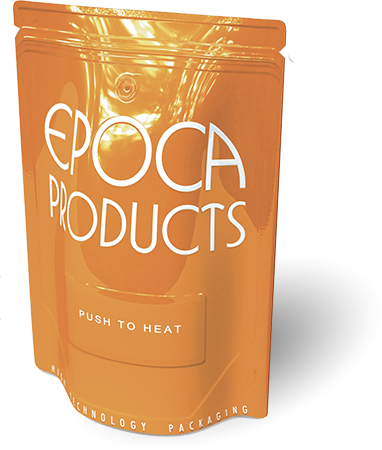 EPOCA assists its customer throughout their pouch conception. 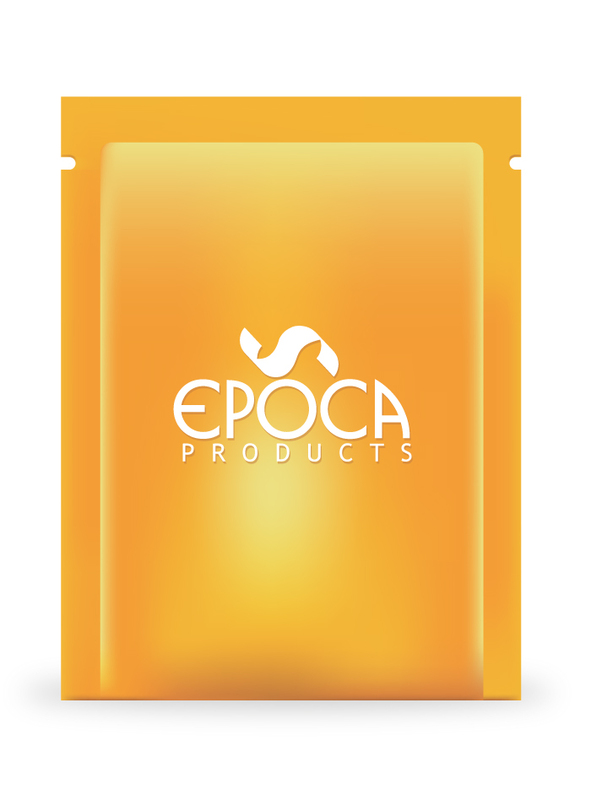 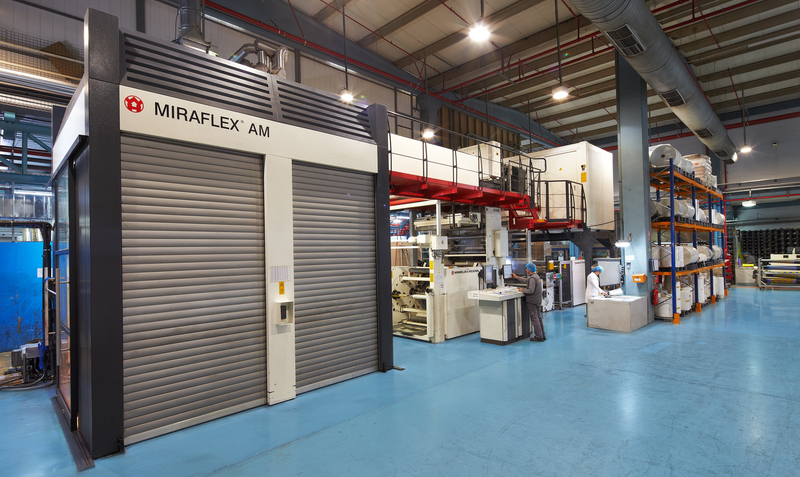 From the machinability to the global impact, we lead you to an outstanding packaging. 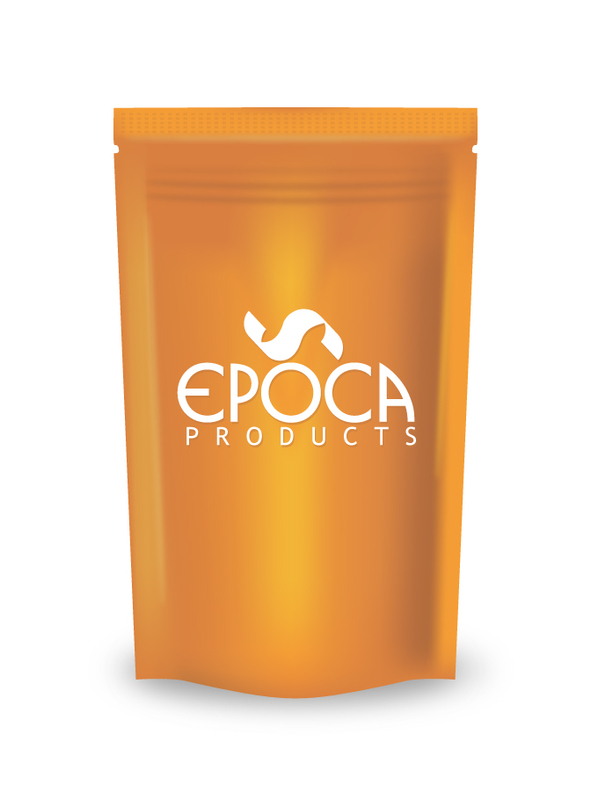 Creating your custom packaging is simple. 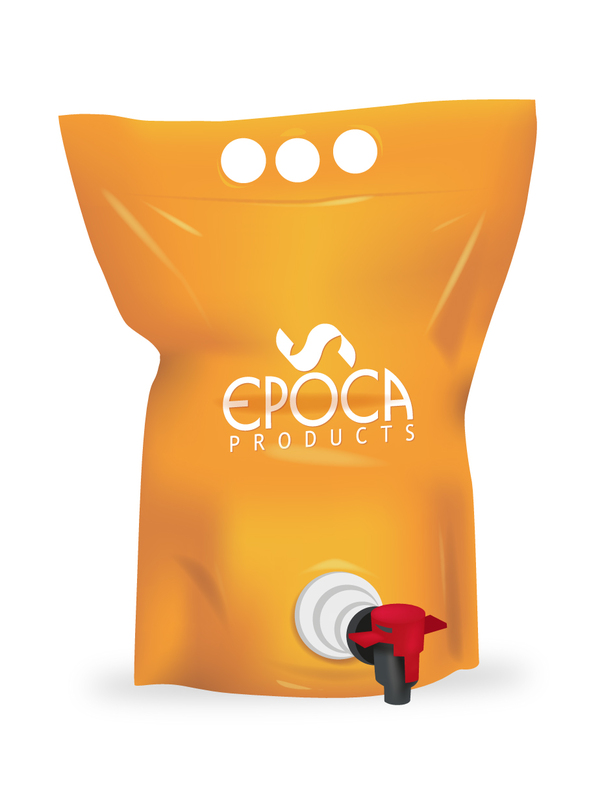 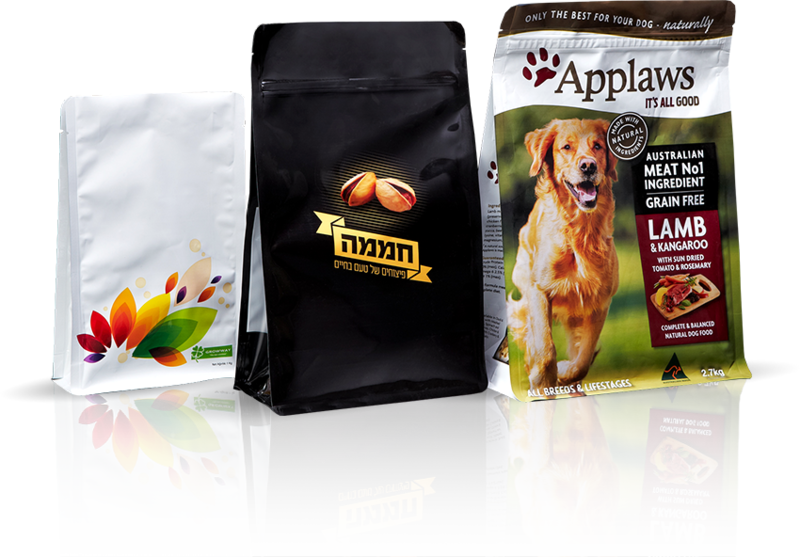 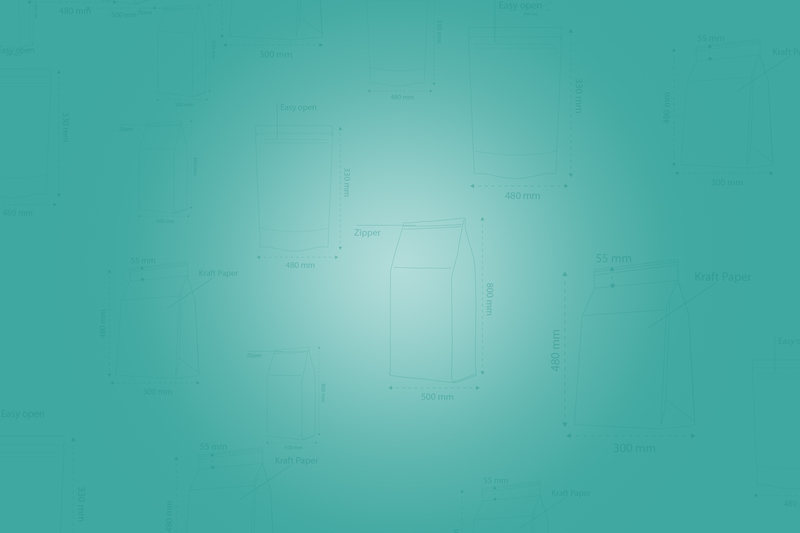 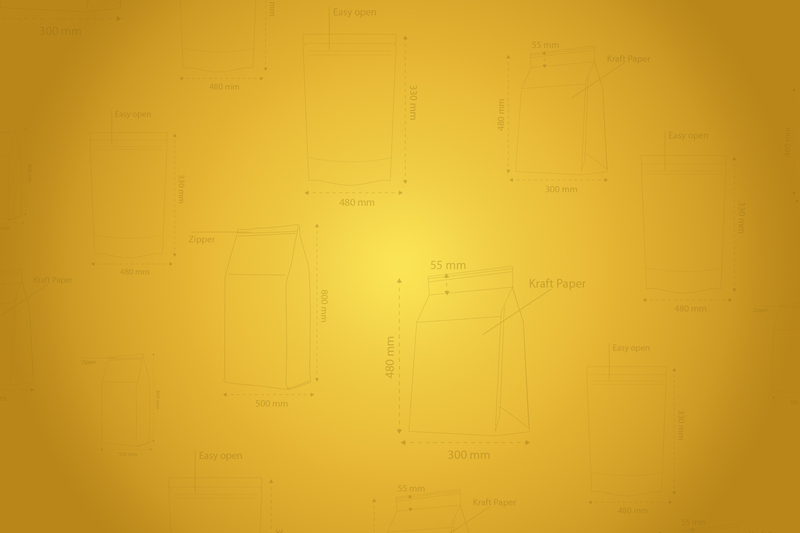 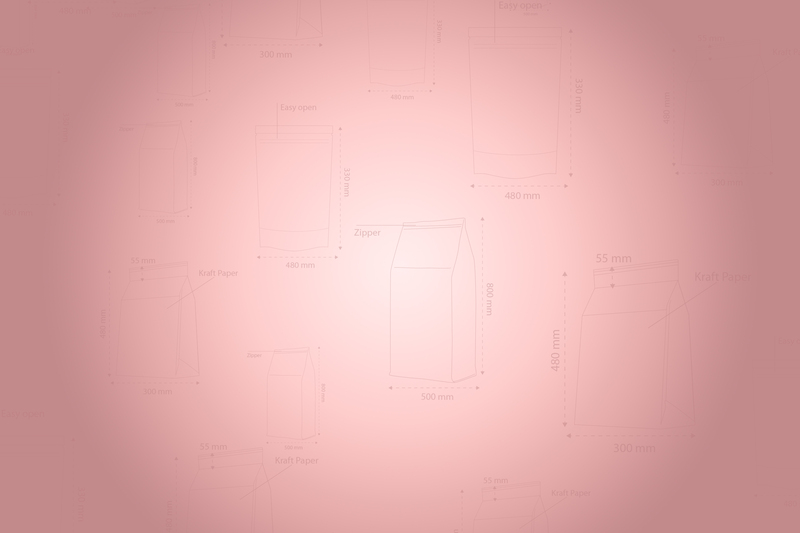 We provide a large range of packaging solutions that meet specific needs. 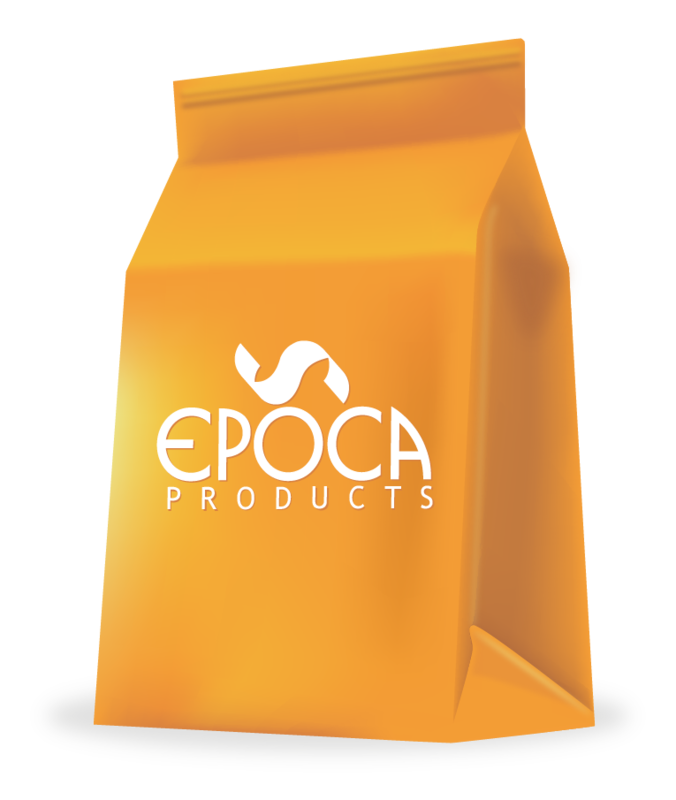 Ask also for our new customized concept to stimulate your product sales. 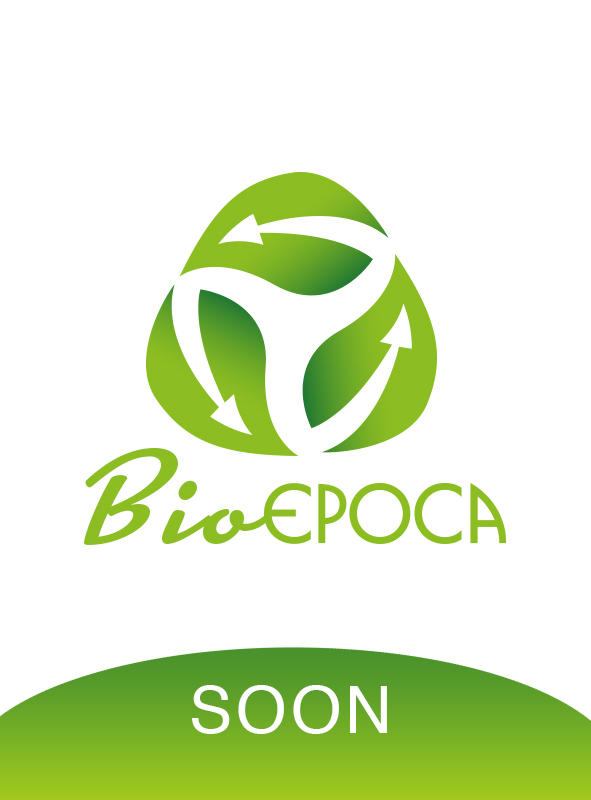 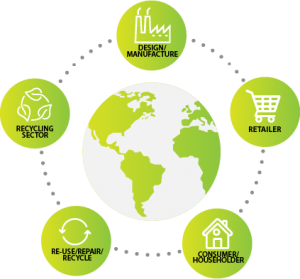 As a plastic supplier company, we think about the future of our planet, not only by providing bio-solution but also by implementing efficient and sustainable waste management system.